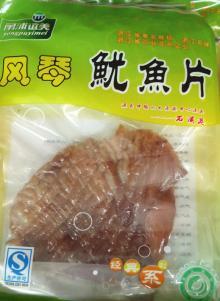 XiangShan South Aquatic Food Co.,LTD located at Shipu port , one of the six large fishing ports in China, established in 1997, and has right to export and import, and approvals of HACCP, FDA, ISO9001 and 2000 international quality arguement. Our produts are with famous brand in Ningbo, Zhejiang province. 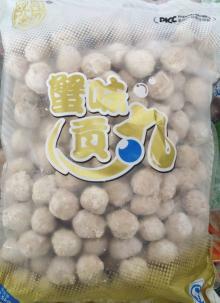 Our products have been exported to Japan, US, South Korea,etc. 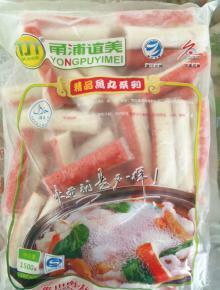 We have strong capacity to produce seafood. At base Beijing, Shanghai, Xi’an we will popularize our market to other cities and areas. We allow business men to join our chain for saling our seafoods. At present, the company covers an area of 40000 square meters. A building area of 15000 square meters, the fixed assets of 71.42 million yuan, total assets of 275.17 million yuan. Existing member285 workers, including all kinds of professional and technical personnel and people. 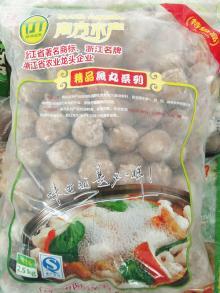 In the domestic and international markets have enjoyed certain popularity. In 2011, the company achieve output of 399.3 million yuan, 380.29 million yuan sales, profit is 16.4 million yuan, shall be turned over to state tax 9.21 million yuan, the self-management exportation bringing in foreign exchange income of $19.73 million. In recent years, the company with all the economic indexes performance, at around 20% each year speed increases, the enterprise foreground is very gratifying. 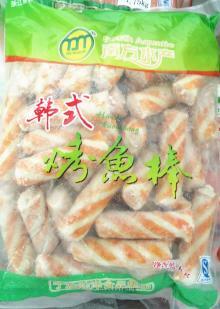 Jiang famous brand products; Ningbo PuYi beauty brand the south in 2007 small fish pill with green food authentication, "yong PuYi beauty"
Was named ningbo well-known trademark. 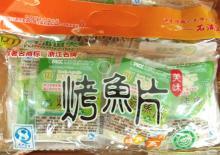 Aika supermarket, etc have sales, sales of over one hundred million yuan. Service prestige, strict quality management "is forever constant belief.